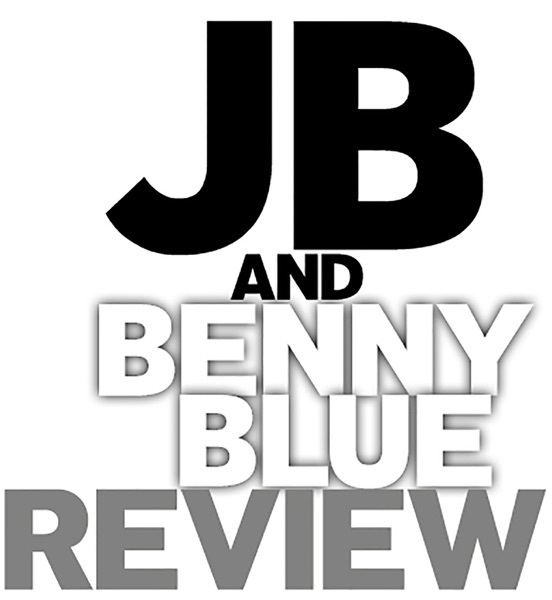 Discover JB And Benny Blue Review State of the Big Blue (Goodbye Jim Harbaugh?) + 2018 NFL Week 12 #SavagePicks! Thanksgiving has come and gone but there's a different feeling in the air...the smell of despair! Benny's beloved Wolverines have lost "The Game" yet again, so he and JB examine what is wrong with the Maize and Blue, and if it's time for Khaki Man Jim to go. Then, they roll into a shorten (but still sweet) edition of Week 12 NFL #SavagePicks!